Can you believe July is at an end already? We are ready to move into August, and it is a month with quite a few releases that might be of interest to you the Monster audience. So what can we expect for August? Well take a gander below folks! WOLF CREEK 2 is indeed coming, from the same team behind the original film with Greg Mclean back at the helm. The film sees its Australia release February 20th of next year, however it will premiere before that. It has been announced that WOLF CREEK 2 will have it’s World Premiere at the fabulous Venice Film Festival (Aug 28-Sept 7). 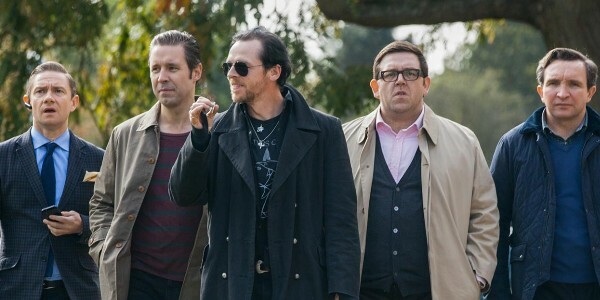 The film will screen as part of the Midnight Program, and this is a pretty big deal as it isn’t often the Festival screens sequels, especially in the horror genre. By now you have all probably heard of the new horror film titled YOU’RE NEXT, the film is currently playing at MIFF. It seems bloody rare these days where a horror film actually gets a theatrical release in Australia, and YOU’RE NEXT apparently is, as it has its own poster, which features the August 29th release date on it. We can only hope people go see this theatrically as THE CONJURING hasn’t done fantastic business here despite being a huge hit in the US. For those of you with cable television, and with the movies package, World Movies is having an absolutely awesome film line-up coming next month. They are going to be setting aside a week for controversial cinema, basically the bread and butter of Monster! The films picked are ones that have been banned in countries around the world, caused lots of uproar and this is the first time they have played on Australian Television. So here’s the line-up and the first film screening is one very near and dear to our Monster hearts. Wait, wait, what’s KOFFIA? Oh it’s just the Korean Film Festival In Australia! Yes you heard correctly, the 4th film festival for Korean films is back. The dates have been announced for the three cities as well as some titles. So if you are a have of Korean cinema (and you should be) this is a fantastic opportunity. The entire line-up should be announced very soon, so be sure to keep your eyes pealed for that. For now there is a sneak peak of what we can expect and so far it is looking pretty sweet. There is a new ROCKY film in the works from Sylvestor Stallone, because after countless films, he hasn’t had enough. However this is not going to be what we have seen before, the film titled CREED to be directed by Ryan Coogler for MGM, will focus on Apollo Creed’s grandson. With the fantastic Michael B. Jordon (CHRONICLE) being set up to take the lead, that is excellent damn casting right there. To our Monster fiends across the pond, we haven’t forgotten about you folks! 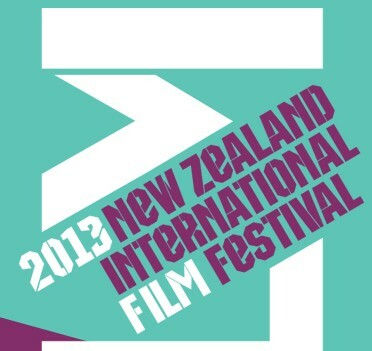 Did you know the New Zealand International Film Festival is in full swing and going from city to city? Well incase you weren’t aware and wanted to catch some titles, we have the dates and links to programs, so please check below and get the details. Season 2 Of Cinema Nova’s Cultastrophe Titles Revealed! Cinema Nova are doing wonderful work in Melbourne, and they are continuing to bring great things to the fans of cult cinema. Screening the first Saturday of every month, with a late session. News has been floating around that the next film for Abel Ferrara will be a Pier Paolo Pasolini biopic, with Willem Dafoe in the lead as the controversial filmmaker. For those who may need a refresher Pier Paolo Pasolini was an Italian filmmaker, his most well known and controversial film SALO, OR THE 120 DAYS OF SODOM was his last. He was murdered shortly after completing the film, and this is what the film will be about. It will focus on the director’s final days, and honestly who could be better for that role than Dafoe?